Oreo lovers, there's only one place you can get them for now. 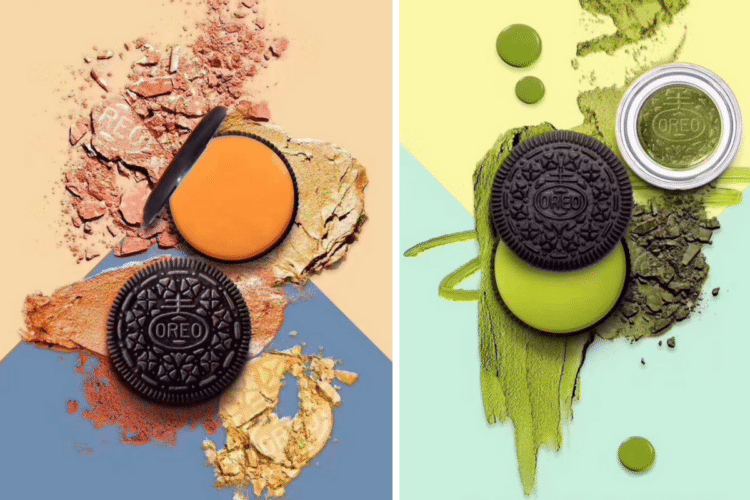 Oreo has been coming up with some wacky but wonderful new flavors lately (including Peeps, Blueberry Pie, Swedish Fish and PB & J), but their latest offerings have really taken the cake: Hot Chicken Wing- and Wasabi-flavored Oreos. The new Oreo flavors of are actually going to be sold in China. Parent company Mondelez International (formerly known as Kraft Foods, Inc.) shared news of the launch on Twitter, but they revealed very few details about the exciting new rollout. Would you want to snack on these spicy cookies? 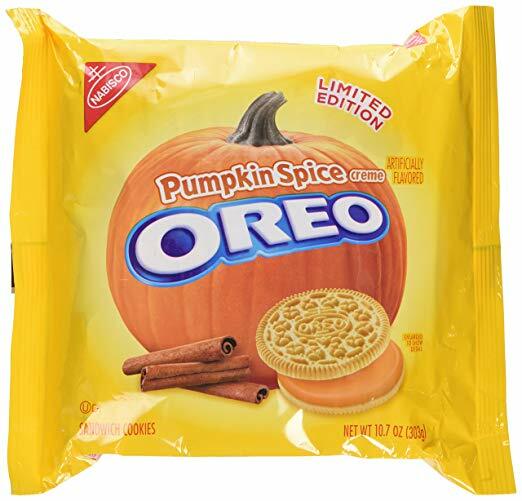 Well, we don’t know when or if these new flavors are going to come to America, but as if often the case, Americans will no doubt get their hands on these unusual Oreo flavors even if they have to wait and buy them on Amazon or eBay. This is not the first time that Oreo has unveiled a new flavor exclusively in China. 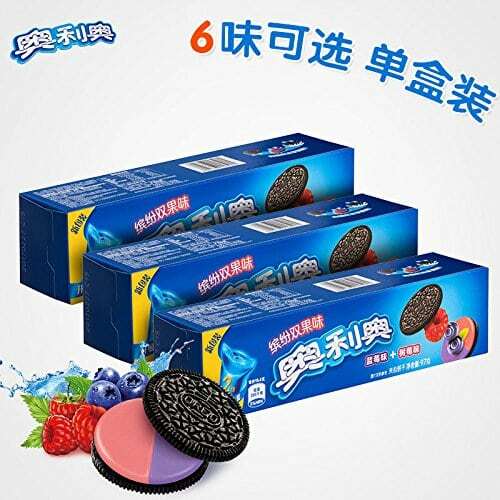 In fact, there is a whole bunch of unusual Oreos that you can only enjoy in China that have not yet made their way to the U.S. These include variations such as Green Tea, Grape/Peach, Mango/Orange and Raspberry/Blueberry. There are also Oreo products that are completely unheard of in America, like Oreo cookie straws, Oreo wafers and soft Oreo cookies. The same can be said of other junk food brands like Doritos, which has somewhat-bizarre flavor offerings in China such as Stir Fry Doritos and Rock Taco Doritos. 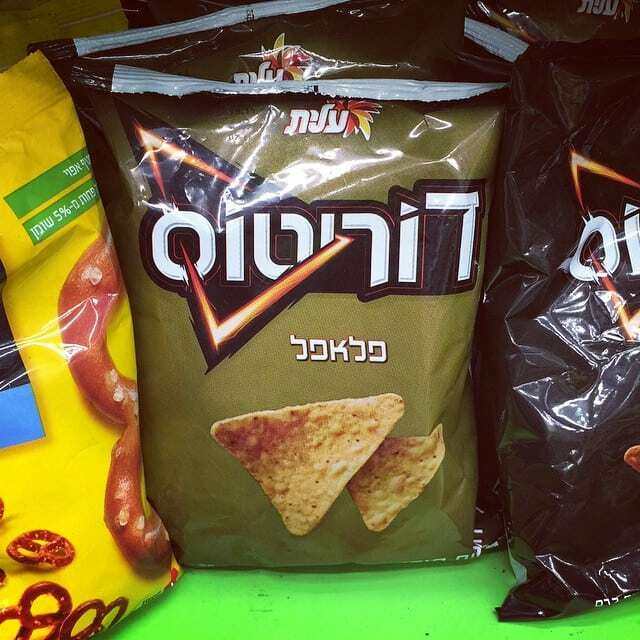 There were even falafel-flavored Doritos released in Israel a few years ago. But don’t get too envious. You only need to wander into your local grocery store or favorite Target location in order to find a range of fun, tasty Oreo flavors right here in the U.S.A. From Good Humor Strawberry Shortcake to Cherry Cola to Kettle Corn to Red Velvet to Pumpkin Spice, we definitely aren’t hurting for variations on the classic Oreo here in America. Although, when all is said and done, no trendy new flavor can hold a candle to the original.